Most of today’s electric vehicles can’t travel as far as gas-fueled vehicles – but they could edge much closer thanks to a new lithium-ion battery developed in Japan. GS Yuasa claims their potentially game-changing battery could double the driving range of small EVs – and the company plans to start mass producing the new batteries in about three years. 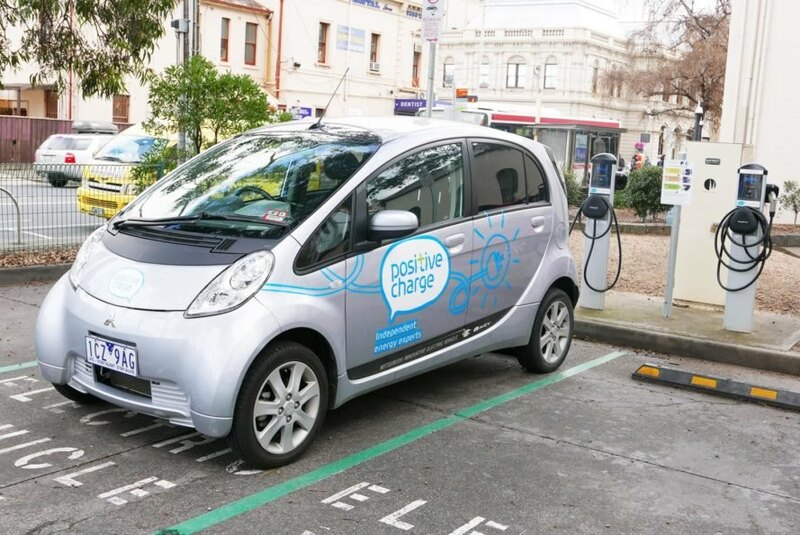 Asian publication Nikkei reported the lithium-ion battery will be developed through a joint venture with Mitsubishi Corporation and Mitsubishi Motors under the name Lithium Energy Japan. 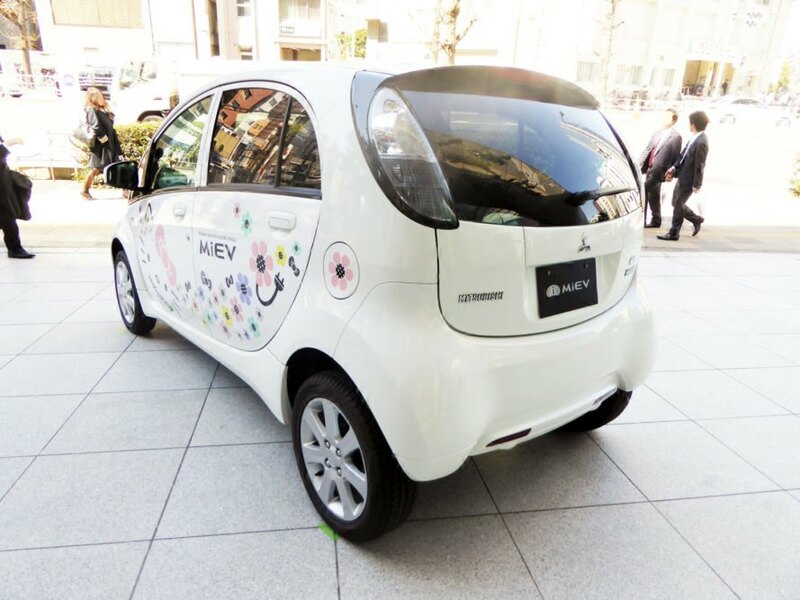 The batteries could give electric cars the ability to drive further on one charge; for example, the Mitsubishi i-MiEV subcompact can currently travel around 170 kilometers, or around 105 miles, per charge, but with the new battery could drive for 340 kilometers, or around 211 miles. The companies also intend to offer the new battery at prices comparable to those of today’s batteries. According to Nikkei, GS Yuasa is the fourth largest supplier of automotive lithium-ion batteries in the world. Nikkei said Japanese companies such as Panasonic have thus far led the field in terms of quality and performance, but need to keep innovating if they want to stay ahead of Chinese and South Korean firms trailing closely behind. Reuters said the announcement of the new battery prompted GS Yuasa’s shares to spike by as much as 15 percent during early trade. The lithium-ion batteries will be manufactured at Mitsubishi Motors’ Shiga Prefecture plant for carmakers in the country and in Europe. GS Yuasa could begin mass producing the battery as soon as 2020. With batteries offering a longer range, electric car owners wouldn’t need to worry quite as much about the current lack of charging infrastructure in many areas of the world. It's a big company. Why would it take three years to bring it to production? The announcement seems premature. A new lithium-ion battery could double electric vehicle range. GS Yuasa and Mitsubishi are behind the new lithium-ion battery. GS Yuasa could start mass producing the battery in 2020.